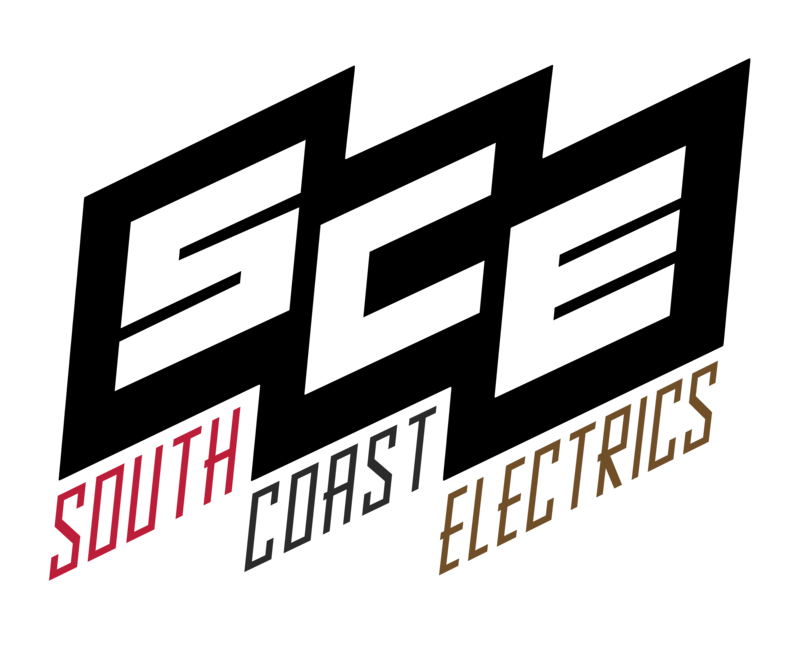 South Coast Electrics is a local Bournemouth based company with over 25 years experience in electrical design, installation and maintenance. Works have ranged from domestic to extensive commercial and industrial projects. Under the supervision of South Coast Electrics we were able to achieve a swift and cost effective refit of one of our retail premises. The removal and installation of display furniture along with lighting, planning and application have lifted the appearance of the shop to no end. Discussions have already begun about bringing another of our units in line with more energy efficient lighting under the Carbon Trust Programme. As an operator of four cafes in the Bournemouth area we rely heavily on South Coast Electrics to keep us running. Matt and his team have always been fast and reliable from repairs and upgrades right through to full installs on our latest venture. Can't recommend them highly enough. Further to the successful completion of our regional office fit out we'd like to extend a big thank you to 'South Coast Electrics'. Bringing them on board early on in the feasibility stage helped us build a viable and robust budget framework.Their expertise and cost assurance enabled our build to be completed on time and within budget. We will have no qualms in re-employing them in our future endeavours. We at Strong Carpentry & Build have used South Coast Electrics for many years on many different domestic projects. They are very professional in what they do and communicate well with customers to achieve the finish they are after. Matt's down to earth and warm approach made him a pleasure to deal with. He was always on time, very reliable and did a very high spec job on our Kitchen. South Coast Electrics were able to cope with all aspects of the job, including, specialised nurse call wiring units, fire alarms, Comercial kitchen and laundry. Since then Matt and his team have looked after our electrical needs, no matter how small a call out they have attended with a very quick response and treated every job as if it’s there most important. If you're looking for a professional job, fairly priced, from a trustworthy company, I would highly recommend South Coast Electrics. Matt and his team are always courteous and extremely helpful especially in the pre-planning stage. Their work is always of a high professional standard and, as anybody in the building trade will know, if you can get the right guys involved on building projects, it makes life so much easier. With that in mind, I wouldn’t hesitate to recommend South Coast Electrics. We have used South Coast Electrics for the last 4 years and always had good service from them. Knowledgeable, punctual and quality workmanship. Highly recommended. 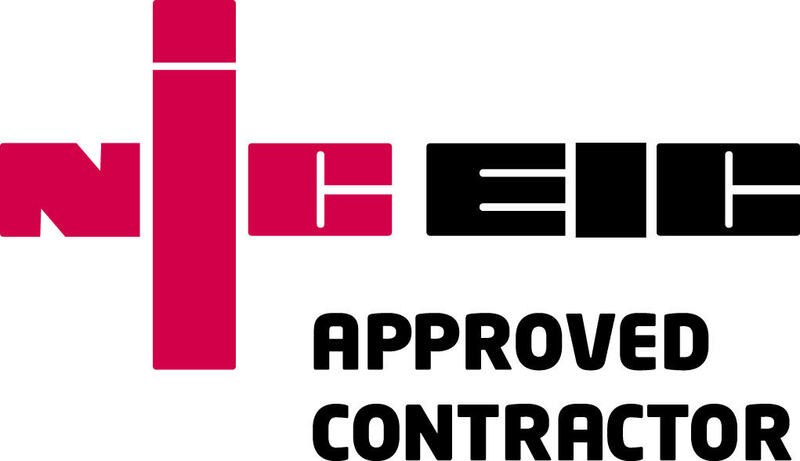 We are NIC EIC approved contractors and our work is carried out to the highest possible standard by our fully qualified electricians with all works fully insured. The company strives to deliver a honest, professional, flexible and efficient service to all our clients.